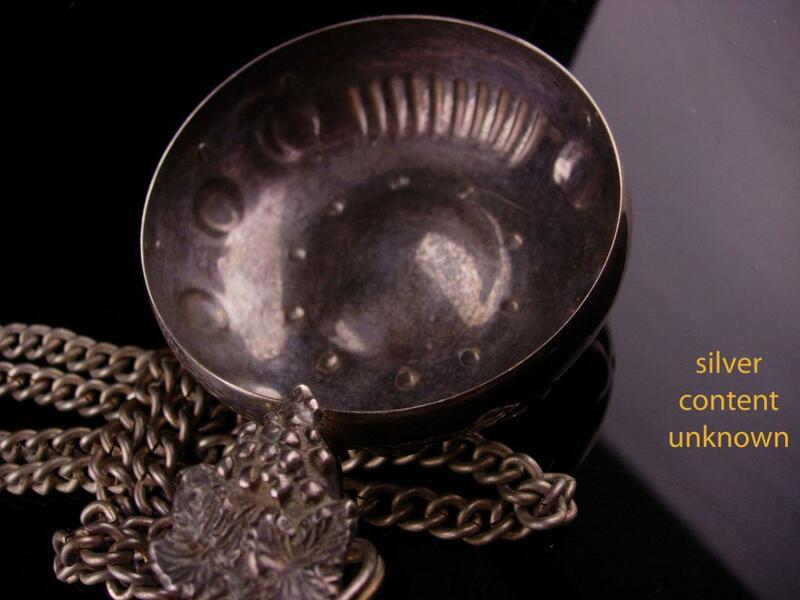 A rare piece for the wine collector. 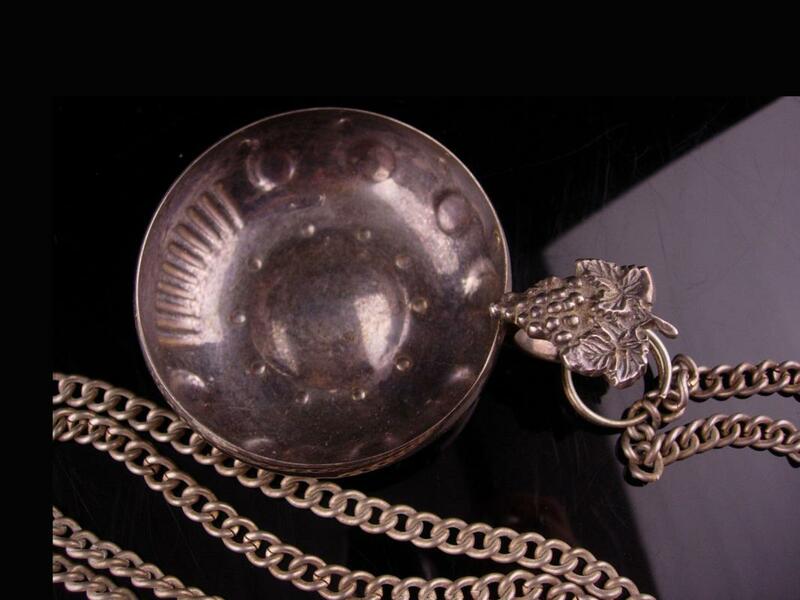 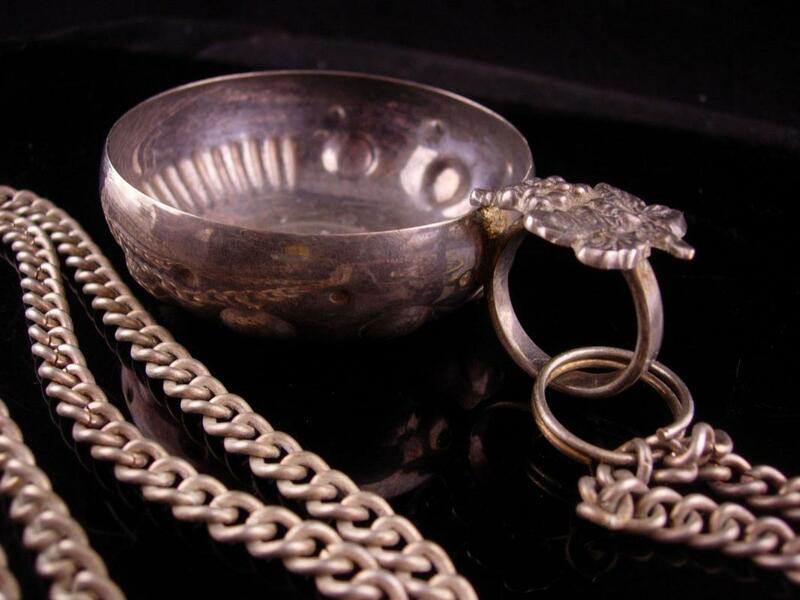 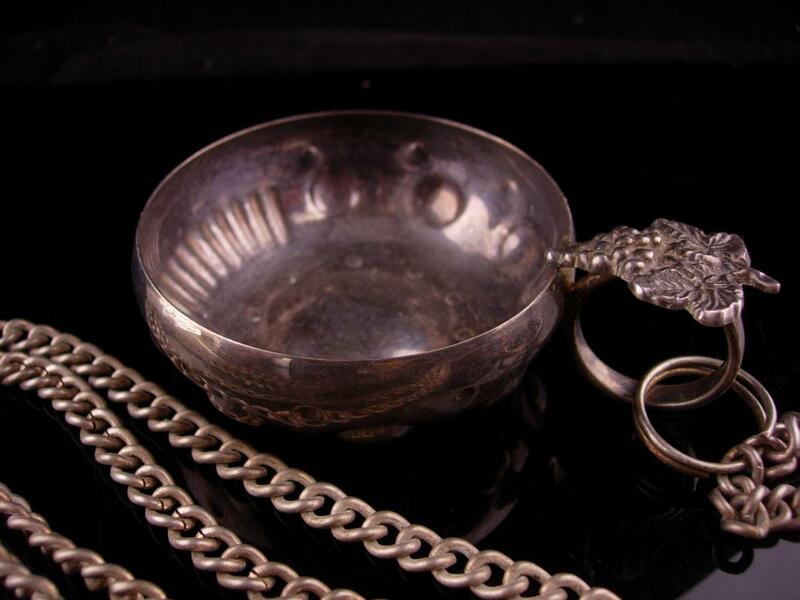 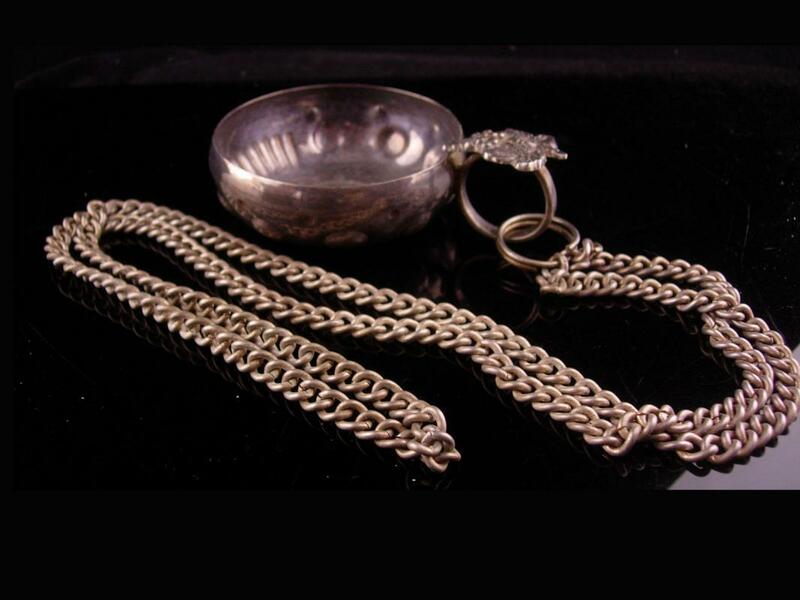 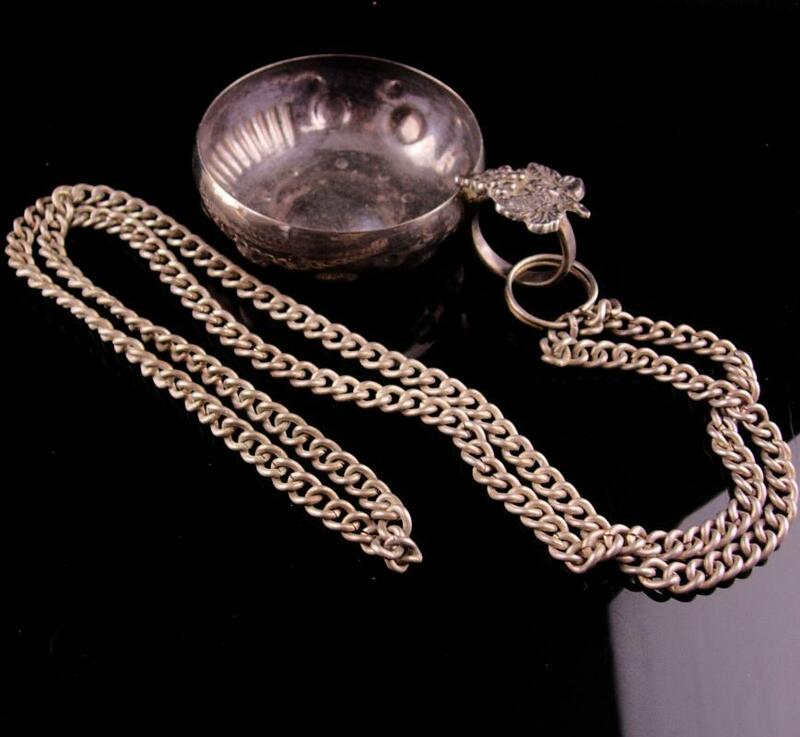 From the 1800's this would have been worn around the neck so the wine taster could sample the wines. 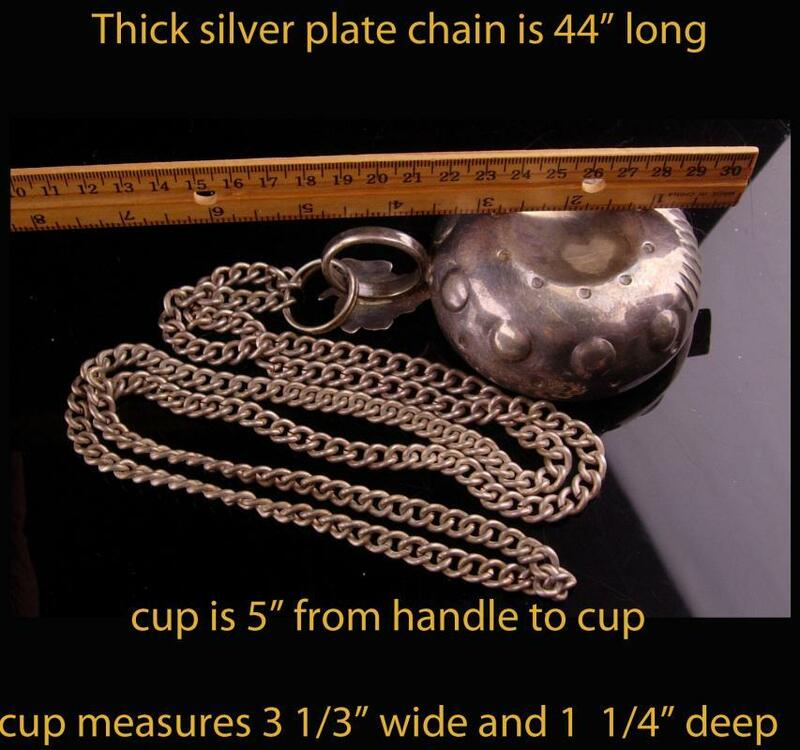 see all SEVEN photos for more dimensions.